like Elvis Presley on crack, all right? read, listen to music . . . But you can get bored with it. a cool little story and everyone liked it. dress in nice stuff . . .
they got it going on. a snide side in real life. Too much of a left turn. It’s a look at the world. It completely and utterly is. SOURCE: “Total Tarantino” by Mary Kaye Schilling, Entertainment Weekly (4/9/2004). 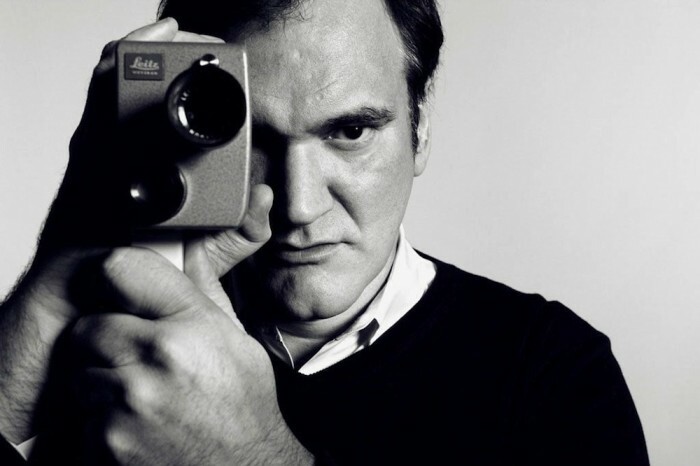 NOTE FROM THE AUTHOR: I have a thing for Tarantino films and have followed him since he first graced Sundance with Reservoir Dogs back in 1992. He’s got a vivid personality and a quirky way of expressing himself, which I thought would be fun to capture in a found piece. The phrases I used are mostly verbatim from the article and I just reordered to create the poem. ABOUT THE AUTHOR: Trish Hopkinson loves words and digs poetry slams. Her mother tells everyone that she was born with a pen in her hand. She has been published in several journals, including The Found Poetry Review, Chagrin River Review, and Verse-Virtual. She recently received awards in the Utah Arts Festival’s IronPen competition and from the League of Utah Writers for her poetry anthology, Emissions. 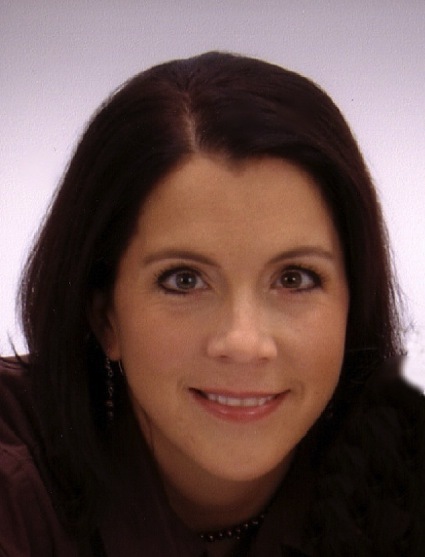 She is a project manager by profession and resides in Utah with her handsome husband and two outstanding children. Visit her at trishhopkinson.com.